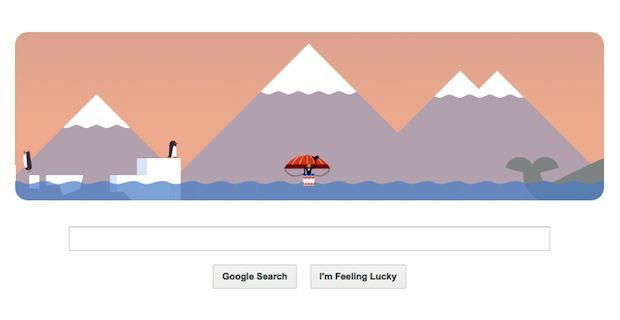 Today's Google Doodle celebrates Andre-Jacques Garnerin's pioneering leap into the Paris sky with a parachute. The Frenchman was a passionate engineer who, together with his wife and brother, dedicated his whole life to the development of revolutionary means of flying as well as to the improvement of already existing ones. Garnerin invented the frameless parachute, a silk 7m-wide umbrella, with which he successfully completed the first ever parachute jump, landing in Paris' Parc Monceau after a 3,000ft leap. It was the 22nd of October 1797 and shortly after, Andre-Jacques Garnerin was appointed the title of Official Aeronaut of France. Since that day, the Frenchman carried on inspiring people around the world, but most of all, those closest to him. His brother Jean-Baptiste-Olivier Garnerin worked with him on the balloons for all his life. Andre-Jacques' wife Jeanne Garnerin, a former student of his, in 1798 became the first female to fly a hot air balloon, while in 1799 she made history by becoming the first woman ever to jump with parachute. His niece Elisa Garnerin followed fashion by learning to fly balloons at 15 and by becoming a world-renowned parachutist boasting more than 40 jumps in her adult life.